There was once a time when anybody and everybody who was involved in the acting industry wanted to get the chance to have the opportunity to work on a Star Wars movies and, when it was announced that Disney had bought the rights to the Star Wars universe, many people were once again excited at the possibility of maybe getting the opportunity to become one of the new stars of the franchise. 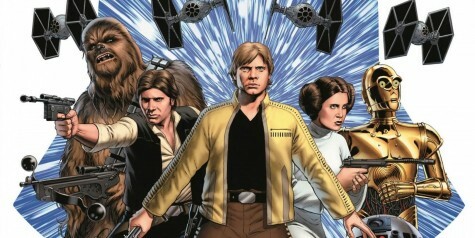 However, following the two new instalments of the Star Wars Saga, it seems that more and more people are wanting less to do with the Star Wars universe, due to the fact that it is pretty much impossible to please the Star Wars fans. Rian Johnson found out the hard way, that the when the Star Wars fans do not like something then they come down hard on you, and the director has been heavily slated. 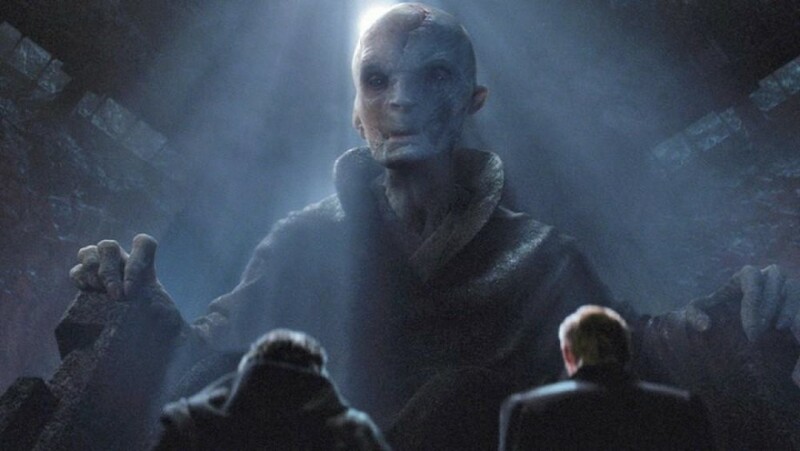 One of the biggest talking points of Star Wars: The Last Jedi, was the fact that Rian Johnson decided to kill off the villain Snoke, without actually giving the fans any idea as to the backstory of the character. 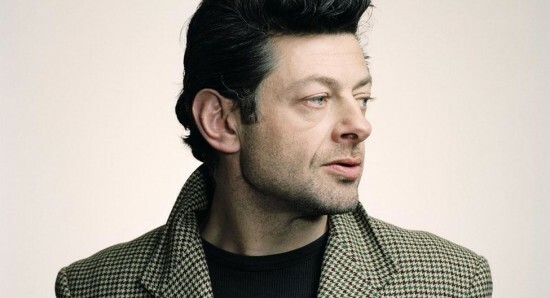 Since then though, there has been a lot of talk about the character, with Andy Serkis suggesting that there is a possibility that we could actually get to see a Snoke spinoff film in the future. 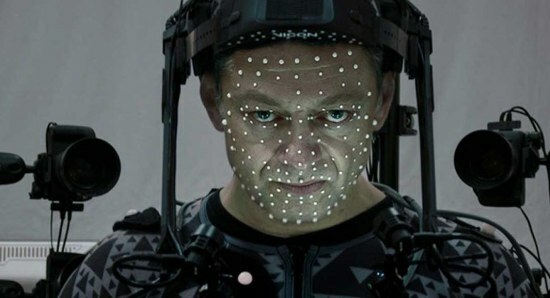 While most of the fans do not actually seem that bothered about seeing a Snoke Star Wars spinoff, Andy Serkis still seems very keen on it and is likely to do all that he can to make it happen. There are many other characters who we would much rather see in a Star Wars spinoff than Snoke but we guess we are just going to have to wait and see what Disney decides to do. Are we going to see Emilia Clarke being the best thing about Solo: A Star Wars Story? Ewan McGregor to star in Obi-Wan Kenobi movie?